Banquet chairs are used to seat many thousands of guests at weddings, parties, corporate and sporting events each and every week. The chairs design has evolved over the years but has to take into consideration some fundamental features, which include, light weight, comfort and stackability. A hire chair will only be embraced by hire companies if it is easy to store – preferably in stacks of 10, easy to carry and transport, and durable. 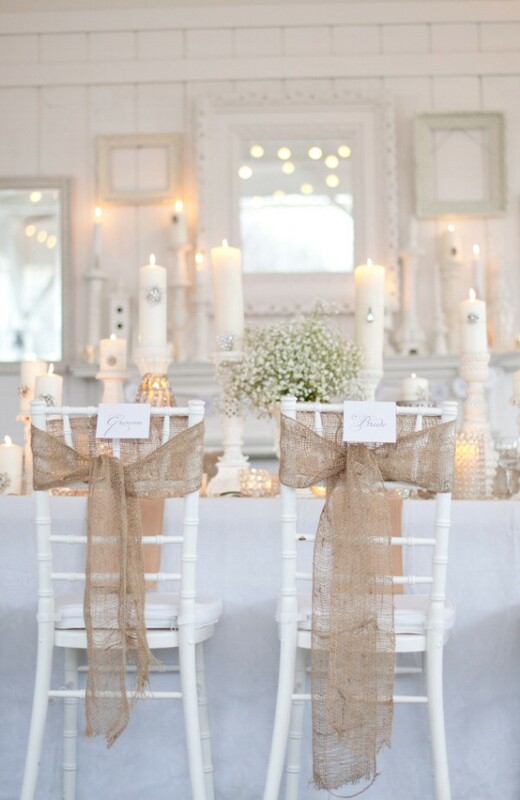 In addition the chairs must be visually appealing and suitable for a wide range of different social occasions. Traditional banquet chairs are manufactured in Hungary by craftsmen using traditional bentwood construction. This method, in which wood is steamed and then bent while wet, was developed early in the last century. It combines strength with lightness making the chairs ideal for use both by venues and by hire companies and all those who frequently need to store and transport a large quantity of event seating. All the timber for these wedding and banqueting chairs is sourced in the EU from sustainably managed beechwood forests. Hire companies around the UK use various styles of chair to fulfill their hire obligations. Some, such as Black Event Furniture in York still use the original and more expensive European chairs rather than the poor Chinese copies now flooding the market place. The Cheltenham now has a ridiculously named copy called the Heltenham! How original. Some top venues will refuse to accept these cheap copies as they often break at very inappropriate moments! The Cheltenham chair, often given other names such as bentwood, Napolean, is the industry standard and has evolved from the original Royale chair first seen in the late sixties. Now available in a range of different finishes – gilt (gold) has been joined by silver, natural, mahogany along with almost any other colour you could imagine. If your looking for chairs to hire for your event, why not take a look at this banquet chair hire site.